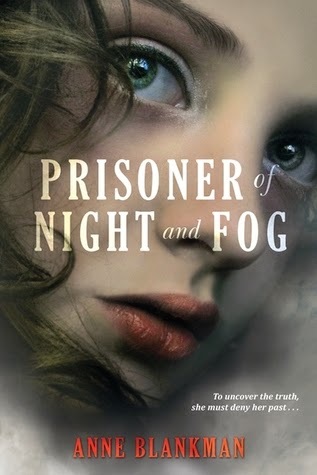 It’s been awhile since I’ve read Prisoner of Night and Fog but luckily Conspiracy of Blood and Smoke reminds me of the events without info dumping. Which is nice. We rejoin Gretchen and Daniel as they are living in Oxford now after managing to escape from Hitler. When Daniel gets a disturbing telegram, he takes off back to Germany. When Gretchen then gets a telegram learning that Daniel has been accused of a murder he didn’t commit, she takes off after him. They find themselves back in the demon’s lair, while trying to prove Daniel’s innocence to clear his name and flee back to England they unravel yet more of Hitler’s lunacy and conspiracy. I’m fascinated how Blankman plunges us into such a interesting point of history. On the side I don’t think you really see. You can tell this is someone who does thorough research because of how well the fiction is mixed with the fact. I found myself thinking, oh I remember reading about that. It’s crazy to find yourself in Germany during such a scary time and I felt like she does such a great job of reconstructing it in your mind. I was completely immersed in her world building. I liked Gretchen, she is a very clever girl. In the quiet cunning kind of way. She also has a lot of emotional trauma to deal with. Being back in Germany just triggers memories. Even though she recovers more about her brother Reinhard and where his hate for her stems, she still can’t forgive him for his actions. She powers through, finding her center. At times I was frustrated with Daniel. Gretchen thinks of him as being Selfless where I thought of him being selfish. He claims to only need Gretchen but we find out that is not true. He finds life in chasing down the bad guys. As much as clearing his name was important, I thought he should have chosen keeping Gretchen safe over it. I had a hard time agreeing with his actions. Although I feel like he comes to a little bit more of realization that sometimes chasing a dream makes you lose sight of the dream you already have you grasp on. I loved reading about the Ringverein and the Iron Fist Friedrich. I thought it was such a cool thing to incorporate. The book is definitely a thriller. Gretchen and Daniel are constantly having to dodge and escape danger. 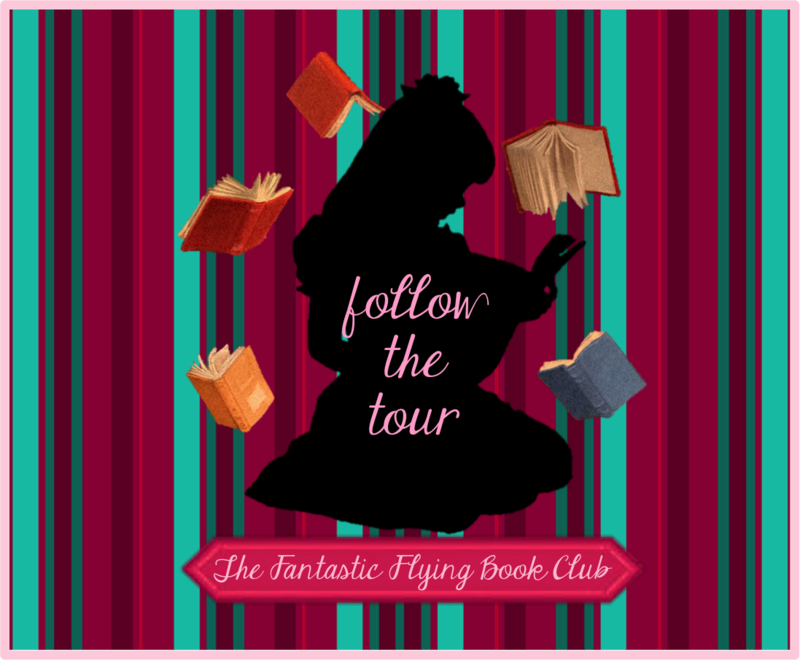 Making you quickly turn through the pages to find out what is going to happen next. 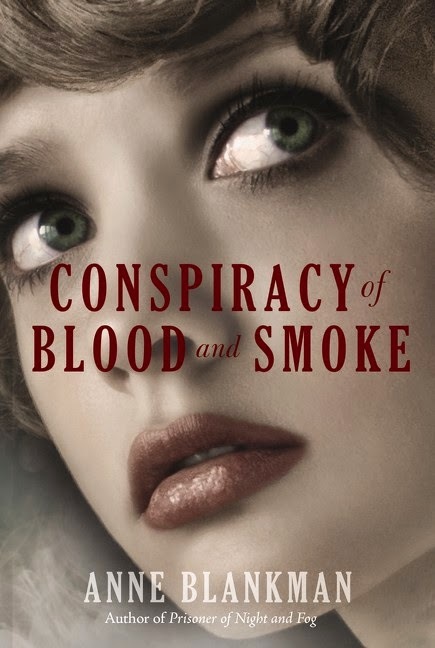 Conspiracy of Blood and Smoke is a strong sequel from Anne Blankman. 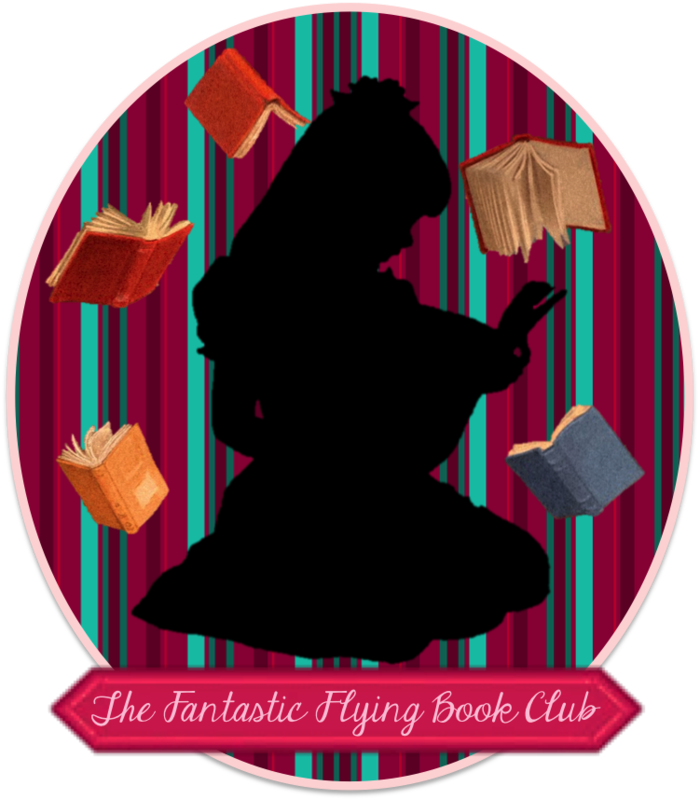 Bringing parts of the first book in with a fresh new part of the story. I loved how well the history is woven in with the fiction.